I Am A Wolf Is Released! Celebrate Wolf’s birthday as we welcome her new story into the world! 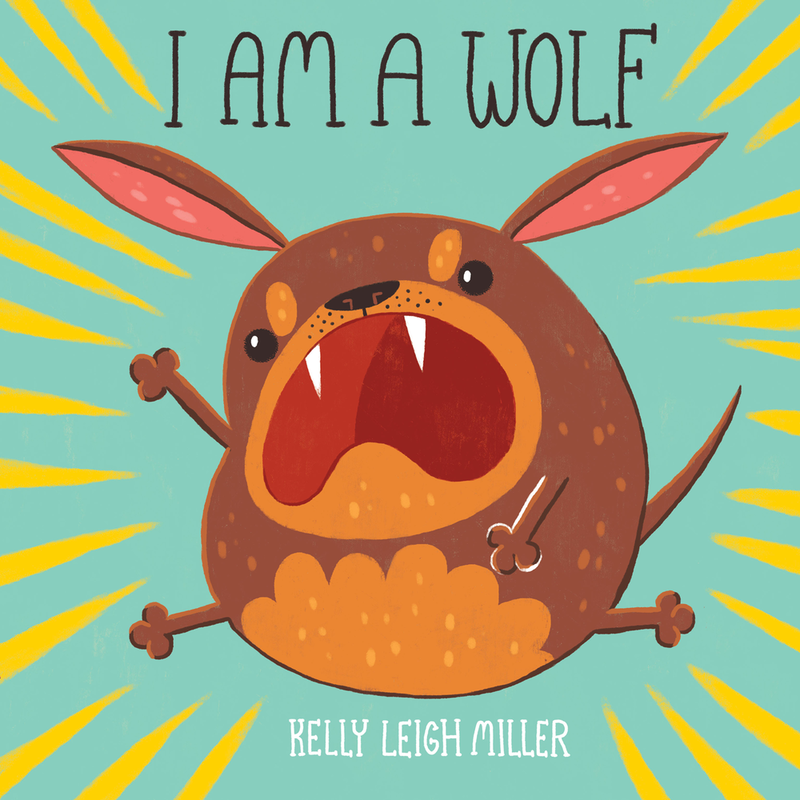 I Am A Wolf can finally be purchased in bookstores! Hourly Comic Day is an annual cartooning event where an artist will draw a panel or a comic for every hour that they’re away during that day. It’s always Feb 1st each year and usually depicts the cartoonist documenting their day as an insight into their daily lives! I participate every year under the #hourlycomicday on Twitter and Instagram so go check it out on there!